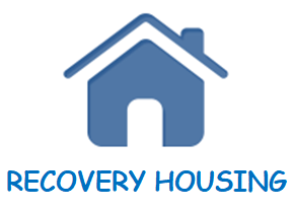 National Alliance for Recovery Residences (NARR) defines recovery housing as a “sober, safe, and healthy living environment that promotes recovery from alcohol and other drug use and associated problems.” The purpose of recovery housing is to provide safe environment to initiate and sustain addiction recovery and improve one’s physical, mental, and social well-being. 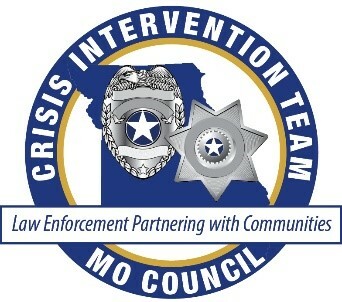 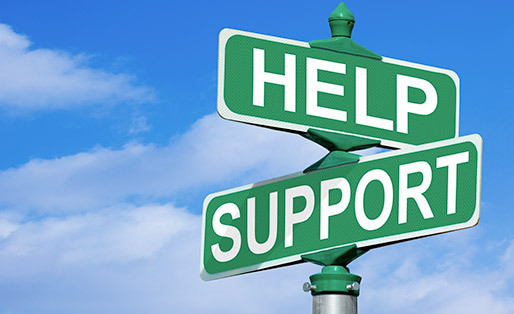 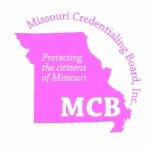 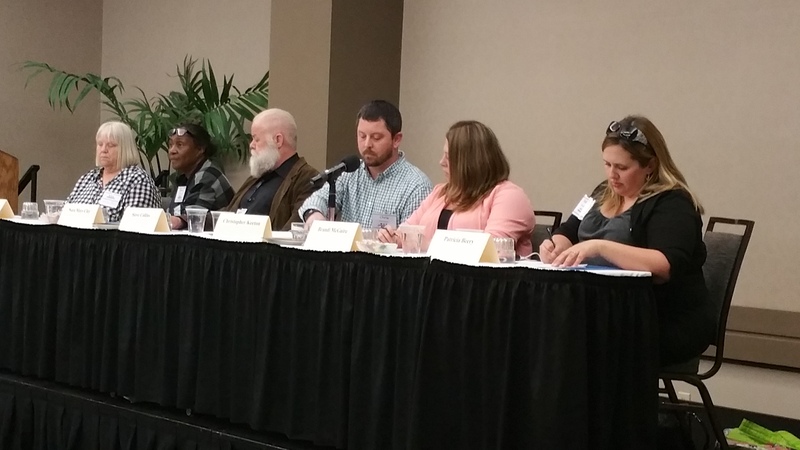 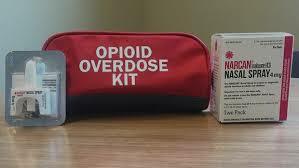 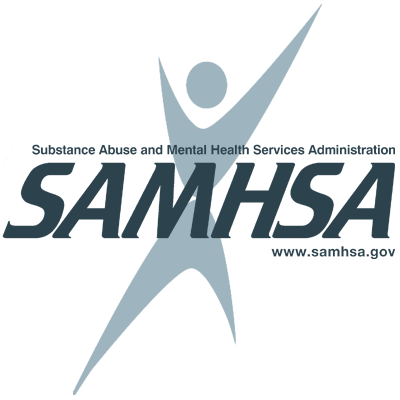 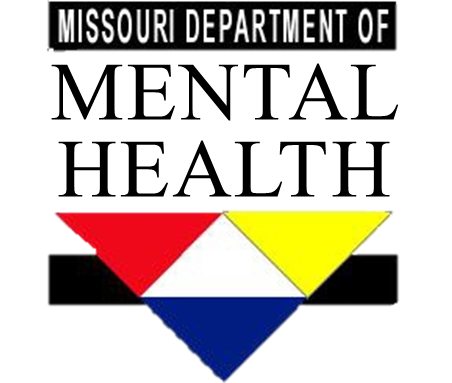 Click the following links to find information regarding recovery housing in Missouri. 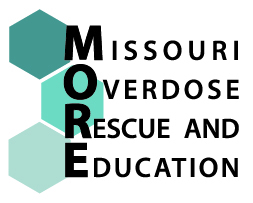 Click Here to view current list of National Alliance for Recovery Residences (NARR) and Missouri Coalition of Recovery Support Providers (MCRSP) Accredited Recovery Houses.